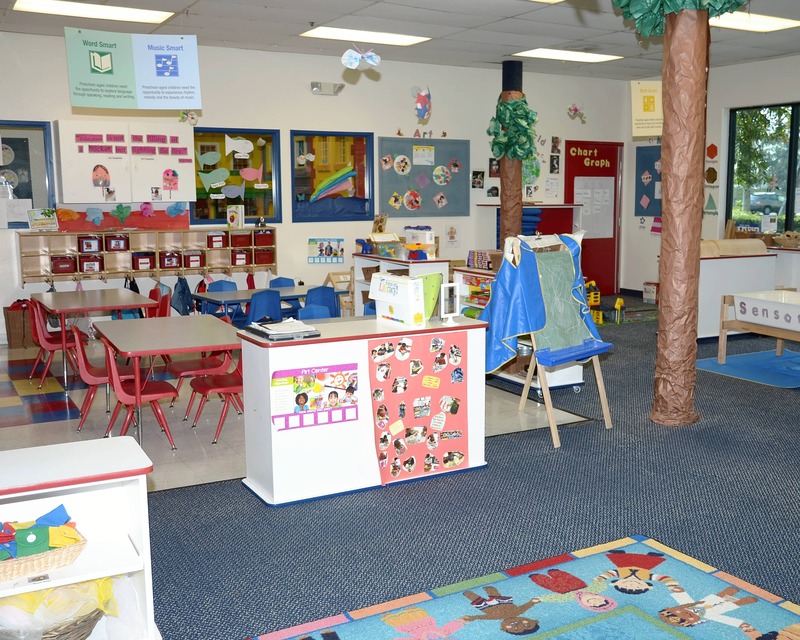 Welcome to our nationally-accredited Tutor Time educational daycare in Newport Beach, CA! My name is Kimberly and I am the center director. 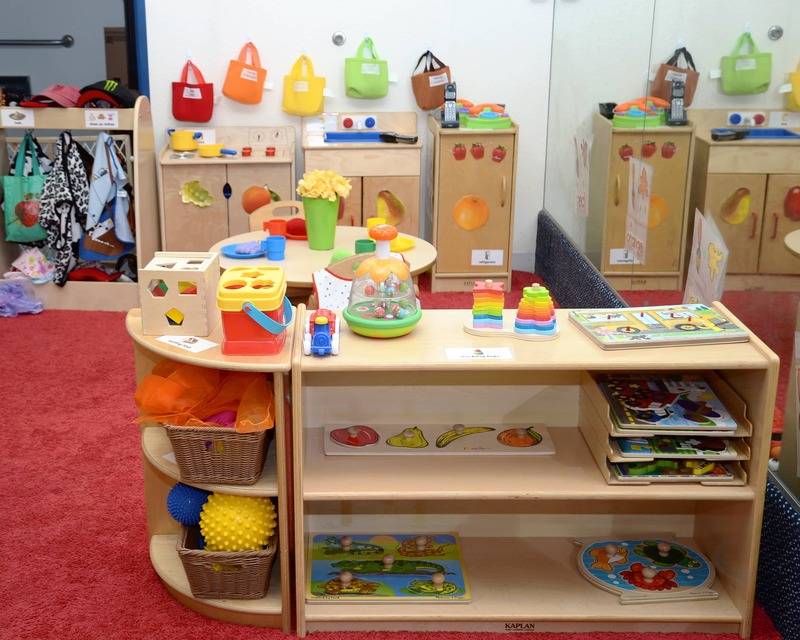 I have been in early childhood education for over 10 years with both teaching and management experience. 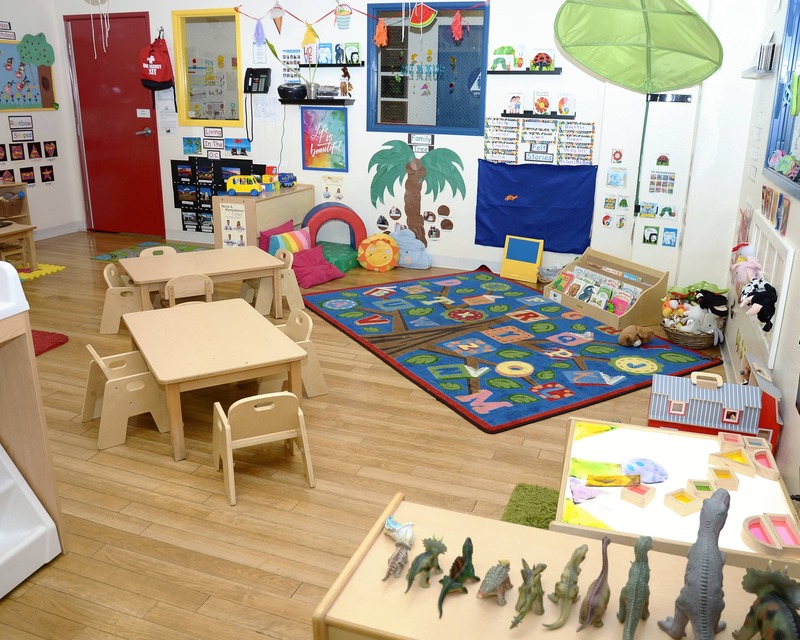 Our school provides children in our Infant Care, Preschool and other age-appropriate programs with a nurturing and supportive environment in which to grow, play and learn. We even offer parents a mobile app that provides them with real time updates of their child's day! 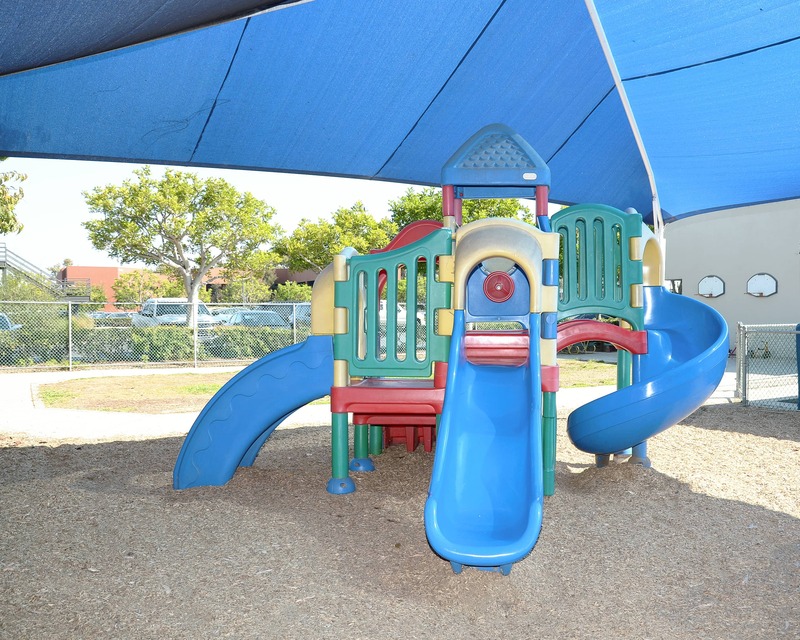 Our teachers have individualized lesson plans to accommodate the needs of your children while providing stimulating activities to keep learning fun. Teachers stay current with monthly training sessions and ongoing training offered by the state. 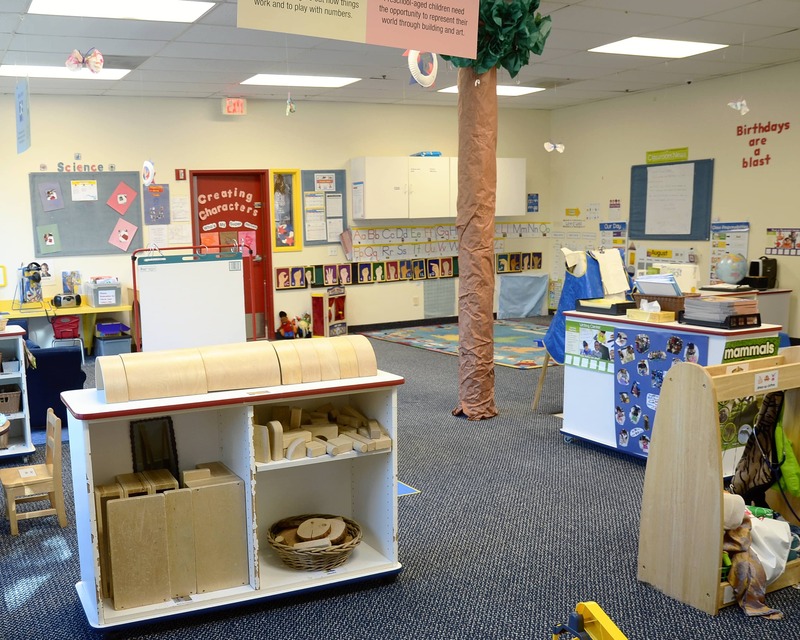 Call and schedule a tour today to see why our Tutor Time in Newport Beach, CA is the finest in early childhood education and care. Tutor time has been amazing for our toddler. She loves going and she has learned so many new things. I can’t imagine finding another place like this. It’s the best. This has been wonderful and life changing for us. We trust and love what this school has done for our child. 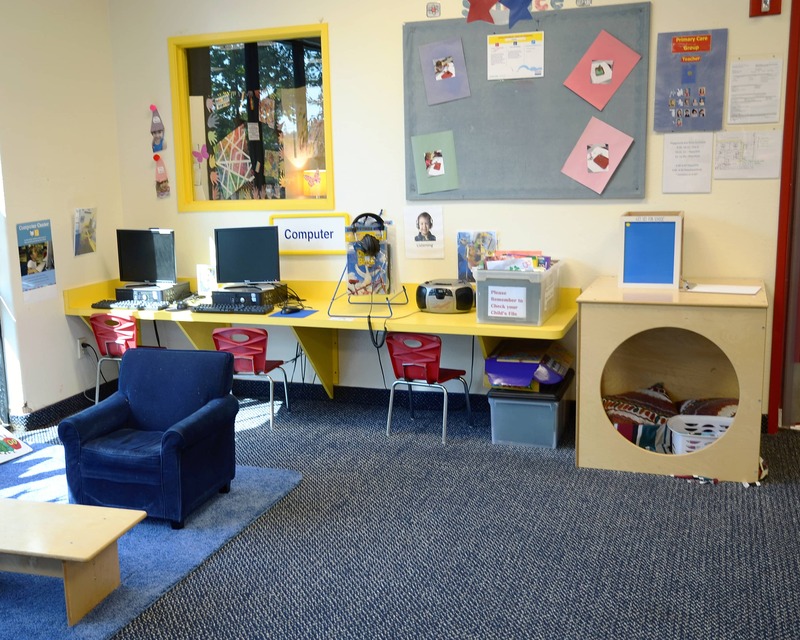 We feel secure and confident in this school and are blessed to be a part of tutor time. extended family, where I know my baby will be loved, cared for, and given room to grow. Thank you, Tutor Time. Shout out to the great team, Kim, Lori, Kelly, JJ, Teresa, Ria, Tina, Allie, Donna. I have been with the company since 2011. When I started out, I was a two-year-old teacher and have worked my way up to director. My favorite thing about working with children is being able to see that you have made a difference in their lives. I have been with this company since 2015. I worked my way up at this school from a Toddler teacher to the Assistant Director and now I am the School Education Manager. I love coming coming to work every day and seeing the kids' smiling faces and being able to support the staff and the program.